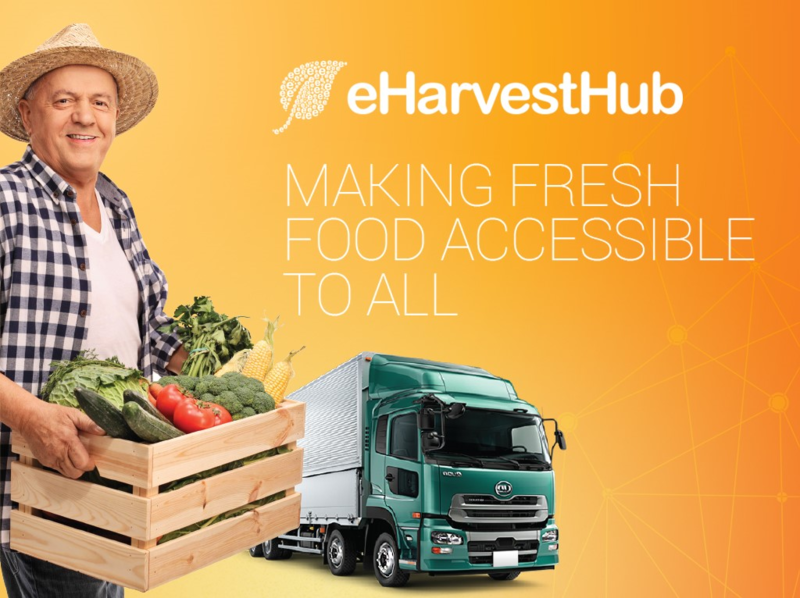 eHarvestHub is a California-based company, that enables small farmers to sell their produce to grocers directly and hire truckers for transportation in an open marketplace. This would enable them to sell their produce immediately, without a middleman. eHarvestHub aims to reduce food costs and increase profitability by creating a trust system and eliminating intermediaries through the decentralization of goods and services. 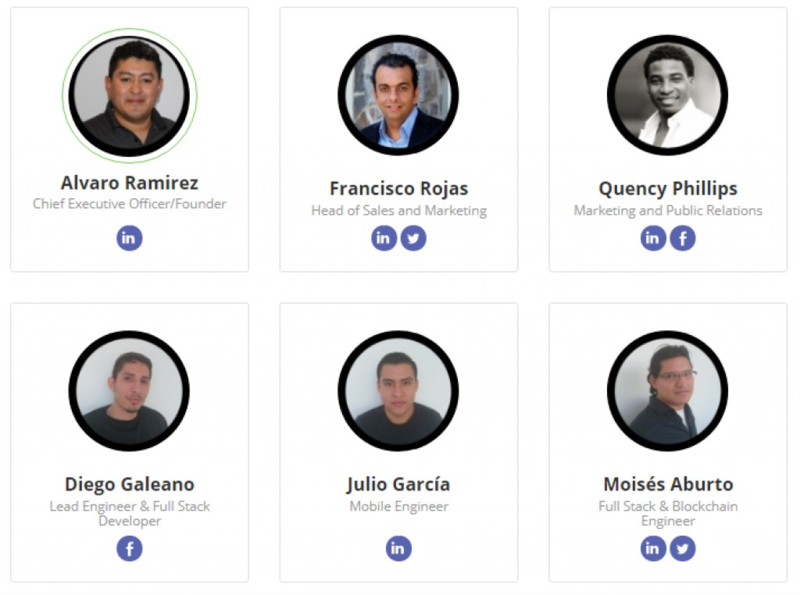 aims to eliminate middlemen from the food supply chain through the open market. The main reason why farmers need a middleman is to help them distribute their products to hundreds of retailers in several regions. To solve the transportation problem, the platform also includes a reward system for carriers for shipping products. 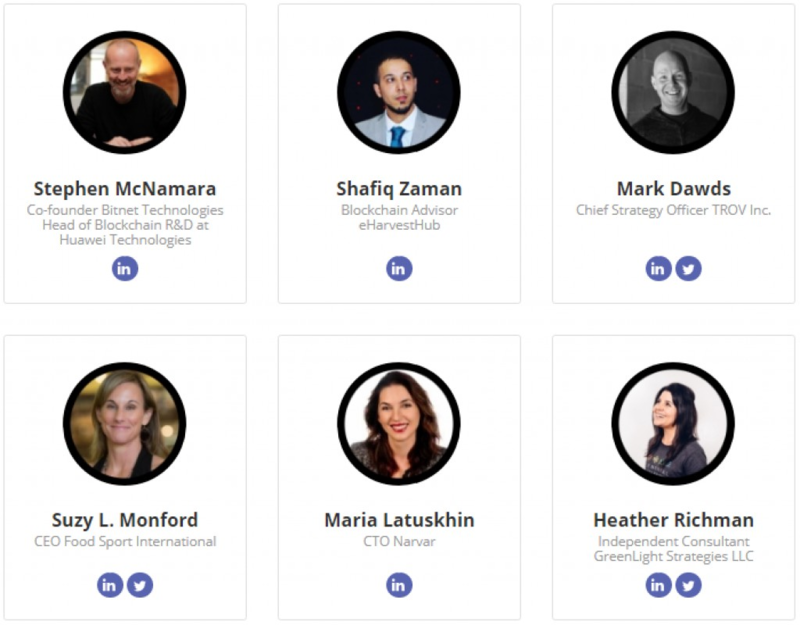 While transparency is mentioned as a prime motivator for the use of a Blockchain, there are many unanswered questions in how the implementation can actually lead to real transparency. Yes, timestamped transactions can show when purchase orders were made and can keep some accountability for when various transactions in the supply chain exchanged money. 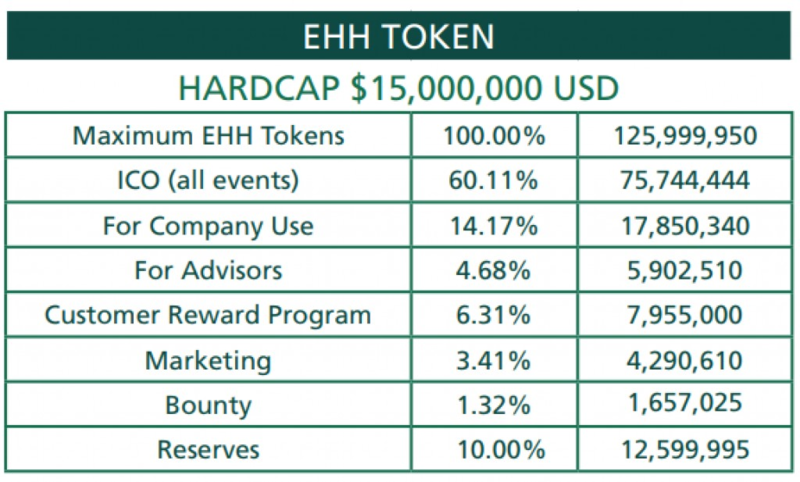 What is not included in the whitepaper but clarified by the team is that audits are performed by EHH employees, to ensure data that is input into the Blockchain is accurate. Further to that they also conduct audits with third parties like PrimusLab to ensure the food safety data is accurate. This can still be easily done with a traditional system that is non-decentralized with a software service hosted by the company, so there is no real advantage of using a Blockchain for this specific part of their use-case. However it does speak to the expertise of the team in the mediation of any buyer-seller disputes, and they have a sound business strategy to audit and settle any such issues. Farmers can provide their products, in the purchase of which the interests of the grocers, once established the route. Both parties can get acquainted with the available carriers and choose a reasonable price for delivery. Both producers and carriers set their own prices, creating a free and independent market. The system evaluates each purchase that uses the national authorities for inspection of food products, ensuring compliance with the rules of food safety. Both consumers and farmers will be able to get the best prices and profits. In addition, the consumer knows exactly who produces the products and who they support. Transparency and knowledge are incredibly important in today’s purchasing decisions. 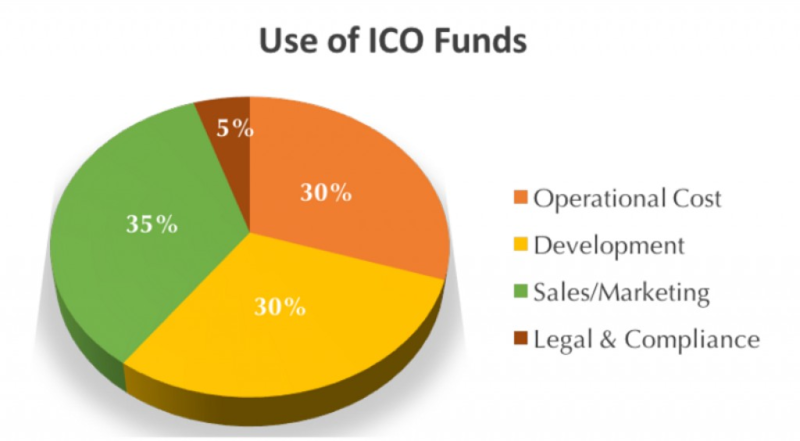 This means 60% of the currency will be purchased by users through their Pre-ICO and ICO events at a discount. This currency will be used to replace the fiat money in the platform. The idea is that the currency will be purchased at a discount, so the token holders will then trade the token at a higher price with the marketplace and exchanges. During the Pre-ICO the company will sell each 5,000 EHH tokens for 1 ETH. The minimum amount allowed to participate is 0.166667 ETH which translates to roughly $55 USD at the moment of writing. Participants will receive over 50% bonus for purchasing the token the first day. Win 1st place at 11 pitch competitions including, Google NEXT, Silicon Valley Startup and FoodIT. Commence Blockchain traceability development and test in Nicaraguan Pilot. Blockchain Traceability will connect the consumer directly to the Farmer.